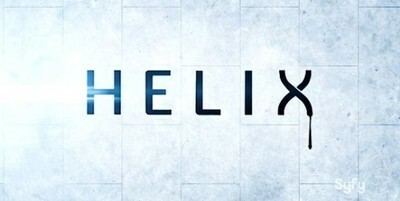 Recently became acquainted with Helix, a new series, released this year. Premise: there's an outbreak of a deadly virus at an Arctic base, and the CDC sends a response team to investigate. But what they find when they get there will test them to their very core. If you like Horror, Suspense and Mystery, Helix has something to offer. If you like moral ambiguity, look no further than the mysterious overseer of the Arctic base, Hiroshi Hatake, who may or may not be more than he seems. The premise sounds a bit like that X-Files episode, 'Ice'. I just checked Helix out thanks to your post and I must say I am intrigued. I've only watched the first two episodes and so far, it's pretty good! Anyone else excited for Orphan Black season 2?